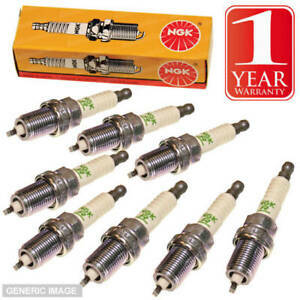 ISUZU TROOPER 3.5 05/98- NGK STANDARD SPARK PLUGS x 6 BKR5EP-11  NEW! U5014 NGK NTK PENCIL TYPE IGNITION COIL  NEW in BOX! 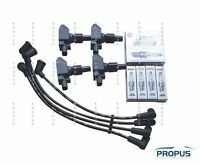 U2003 NGK NTK BLOCK IGNITION COIL  NEW in BOX! Se requiere el pago inmediato de GBP 77,75.